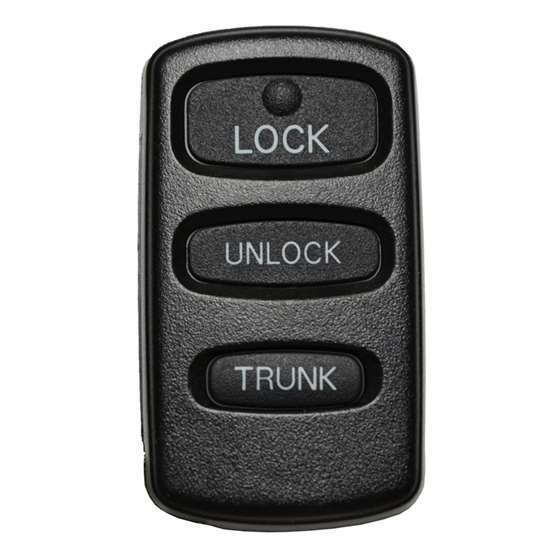 This keyless remote programming instructions work for L,U,T, (P ON BACK) remote with part # MR587981, FCC id OUCG8D-525M-A, and part # G8D-525M-A, G8D-525M-A8 on the back of it. 3. 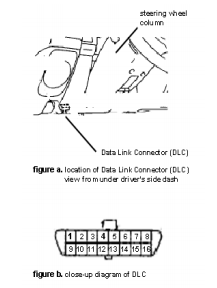 Make sure there are metal contact pins in terminals 1 and 4 and connect the Data Line Connector (DLC) terminal 1 to terminal 4 with a suitable jumper wire (leave the jumper wire connected throughout the programming procedure). Make sure you know which terminals are 1 and 4.